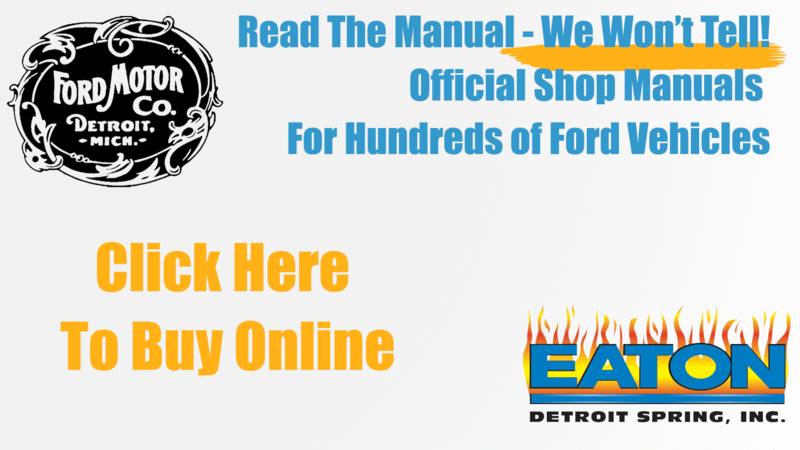 Our new order form is up and running! Give it a looky loo. Kim and Jeff spotted some sweet rides in Columbus this year. Check them out! 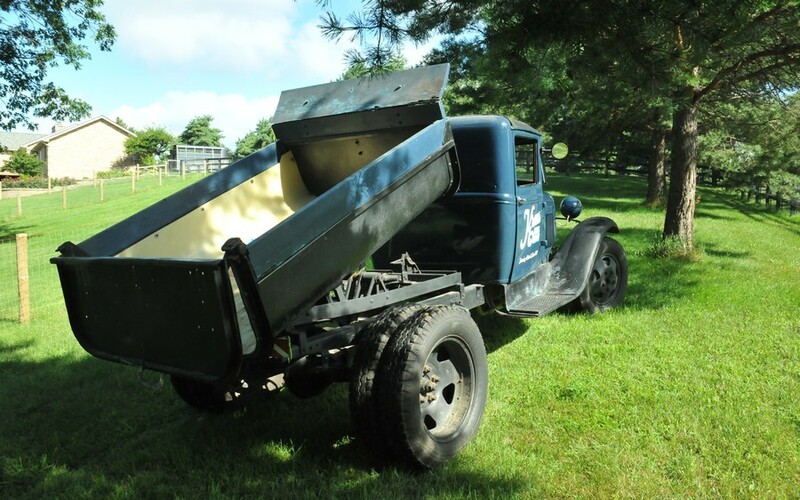 Ever drive a Model AA modified with a 1929 steel dump on the back? It feels like you’re moving the earth.